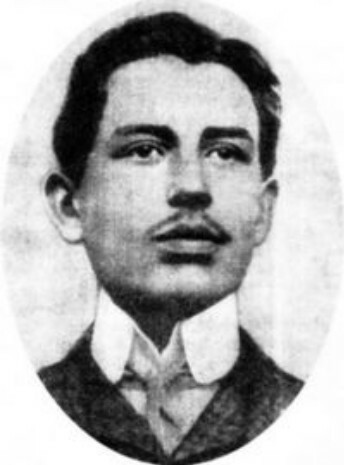 Kotsko, Adam [Коцко, Адам; Kocko], b 24 December 1882 in Sholomyia, Bibrka county, Galicia, d 1 July 1910 in Lviv. Student activist. He was a member of the clandestine Committee of Ukrainian Youth (KUM), which spearheaded the campaign for a Ukrainian university in Lviv. Killed in a clash with Polish students at the university, he is remembered as a martyr by generations of Ukrainian students.